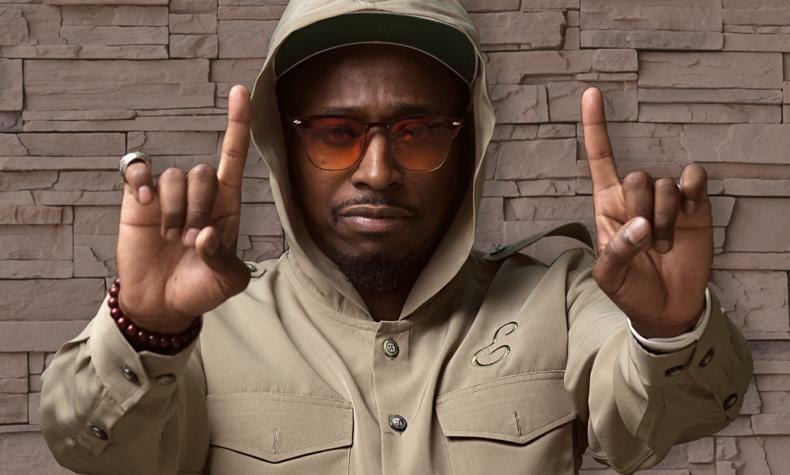 Comedian and actor Eddie Griffin brings his stand-up comedy to The Sayers Club at the SLS Las Vegas. Eddie has appeared in over 50 movie and television shows. His current Showtime special "Eddie Griffin:Undeniable" is a reflection of his career and pays tribute to close friends and late comedians.